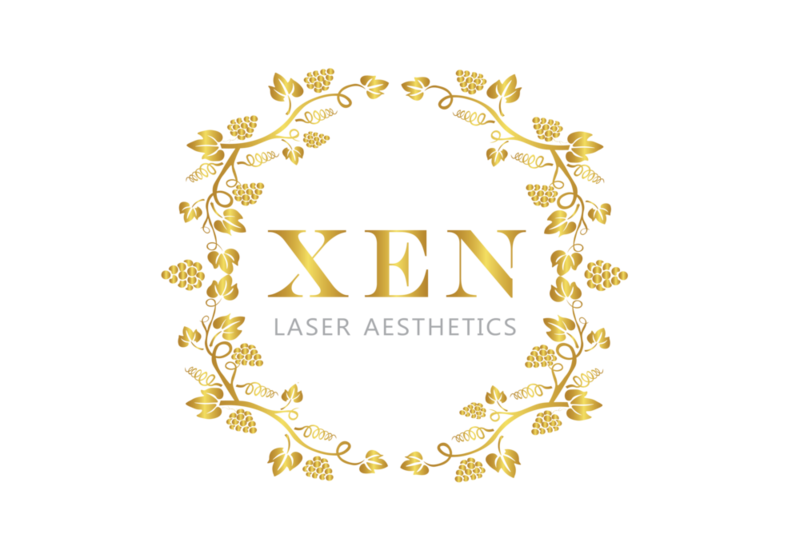 At Xen Laser Aesthetics our philosophy is effective skincare practices, combined with both a traditional and progressive approach. We've chosen the highest quality in products and technology for optimal results, leaving the skin rejuvenated, nourished and hydrated. Our product options and ingredients have been carefully selected to serve a real purpose for your skin. Effective ingredients free of sulfates, parabens, artificial dyes and fragrances.